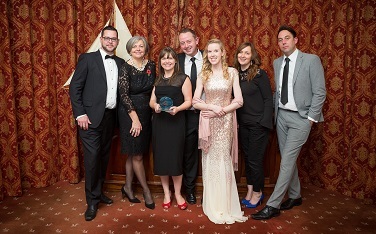 An evening of exciting celebrations took place this month as businesses from across Cornwall gathered for this year’s tourism awards. The Alverton was shortlisted in one of the most hotly contested categories - Large Hotel of the Year. 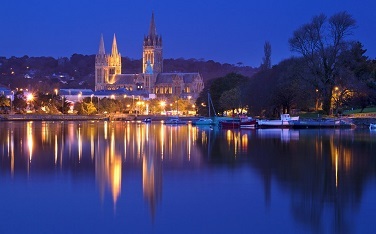 The smell of roasting chestnuts, the twinkle of Christmas street lights and the sound of carols played in cosy shops - Truro is the home of the festive season in Cornwall. From late November and throughout December the city plays host to numerous wonderful Christmas events, and here are our top picks.